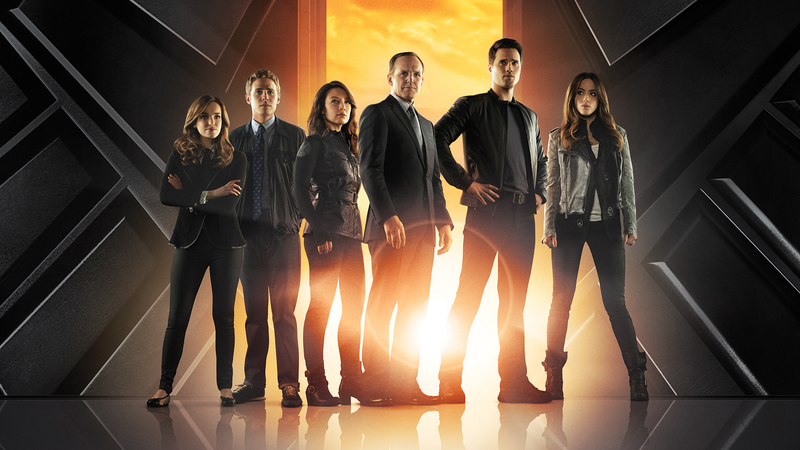 Now that Agents of SHIELD have returned from hiatus it is time to see what the damage is. With Mr. Whitehall dead HYDRA may be down but it isn’t out. Meanwhile SHIELD mourns over the death of agent Triplett who died because of contact to the alien device. While SHIELD deals with aftermath of this loss Coulson plans a strike on HYDRA to ensure it won’t grow another head. In the aftermath of events in the temple Simmons decides they need to bury the site underwater. 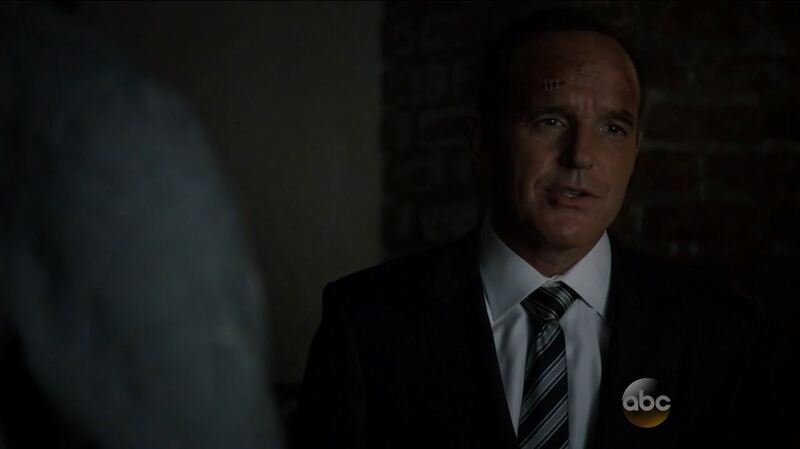 Coulson agrees, but before they can act a transformed Raina kills several SHIELD operatives. Simmons fears an outbreak may occur if Raina comes into contact with anyone and suggests that killing her may not be the worst thing they could do. Raina encounter Calvin Zabo (The Doctor) and demands he reverse her transformation. He refuses because he considers her new feline a gift. After nearly being arrested by SHIELD she is saved by Gordon who can jump instantly between places. While HYDRA members seem to rejoice the death of Whitehall Coulson (Clark Gregg) decides to trade Bakshi to Talbot. Before he does he uses Bakshi to discover who the remaining members of HYDRA’s executive are. After faking a HYDRA attack Coulson allow Bakshi to escape with Hunter’s help. Hunter convinces Bakshi that HYDRA members are plotting for the leadership. After Bakshi contact one of the executive members a war of assassins is unleashed in which most of HYDRA’s leadership is killed. 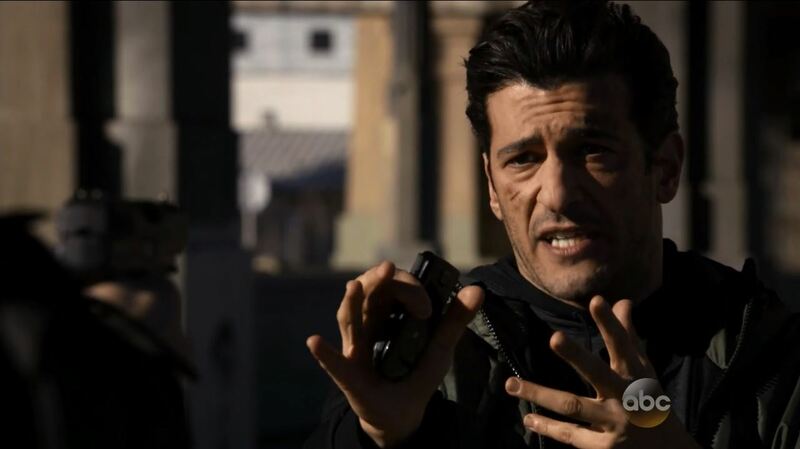 Hunter with help of Bobbi (Adrianne Palicki) recapture Bakshi and kill his contact. They reveal the entire plan was a ruse to finish off its enemies. Meanwhile Skye (Chloe Bennet) deals with her transformation. She now has the ability to cause earthquakes. After the murderous rampage of Raina casts suspicions on her experience she dices to keep everything a secret. However, she is forced to remain in quarantine while blood-tests are carried out. A mentally disturbed Fitz accuses her of causing the death of Triplett. Afterwards May announces she has passed the tests. Fitz reveals later on that despite his doubts about her he knows what they will do to her and so he switched her blood sample. The episode ends with the gang bringing up memories of Triplett. 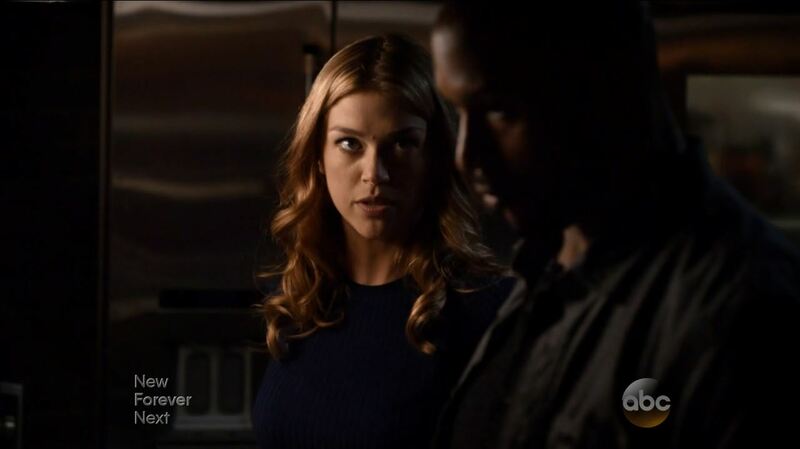 Bobbi and Mack are seen discussing some secret that Coulson may and how they can uncover it. 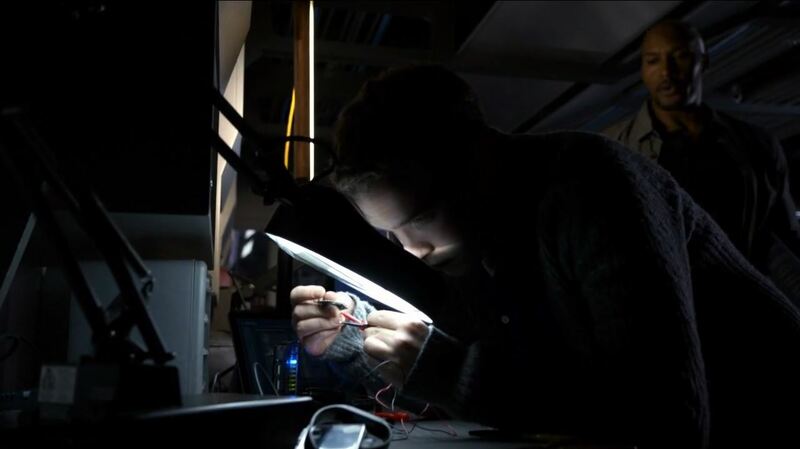 Agents of SHIELD is compared Agent Carter a rough diamond. In the latter series each episode feels refined, as though the scripts have been fine-tuned over numerous drafts. Agent of SHIELD however often feels rushed. There is a larger story arc but too often scenes feel as though they are there to simply tie-over until they get to the end. Mack’s outrage for example at what he perceived was Coulson deliberate negligence felt forced. The exposure to the alien take-over may well have long-term effects. Instead Skye’s transformation and her secret will create a new dynamic in the coming episodes. Aftershocks was obligated to deal with fallout of the death of Whitehall and Triplett. That said, there were small moments of character bonding between Hunter and Bobbi as well as Fitz and Mack. Fitz’s turnabout regarding Skye did come as a surprise and a better explanation need to be out forward than just friendship. 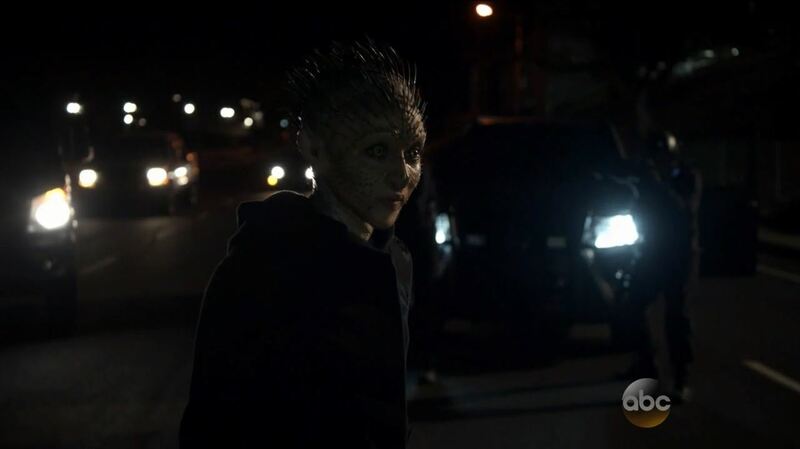 This was Agents of SHIELD S2Ep11 Aftershocks Review. Don’t forget my free book promo, until Sunday March 8th you can download a free copy of A Day In The Future from Amazon.com for your Kindle. Score; 8.1 / 10. A fast paced episode that also feels a bit rushed. I liked the Godfather style ending of the HYDRA executive.